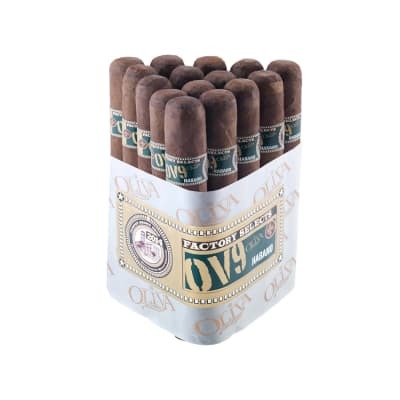 Padron Corticos are all handmade, longfiller, medium-bodied cigars that present the unique flavor and aroma of Padron cigars in a smaller size. 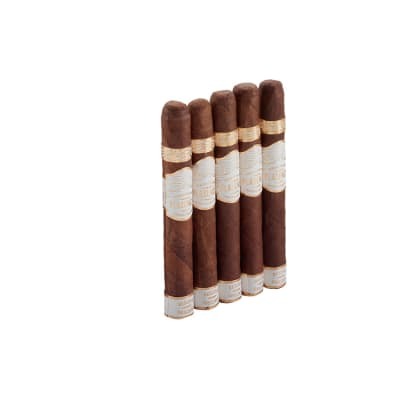 These small cigars are great with coffee, espresso, or even a glass of fine Port, making them a fantastic, full-flavored treat anytime of day. 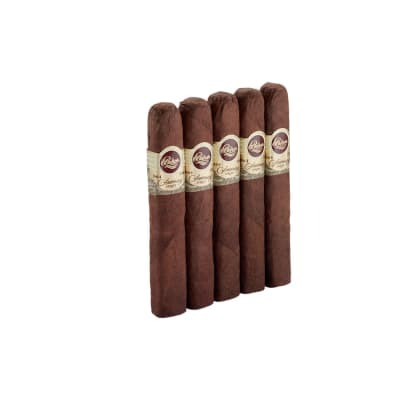 Padron Corticos are all handmade, longfiller, medium-bodied cigars that offer the inimitable flavor and aroma of Padron cigars in a smaller, 4½ x 35 size. 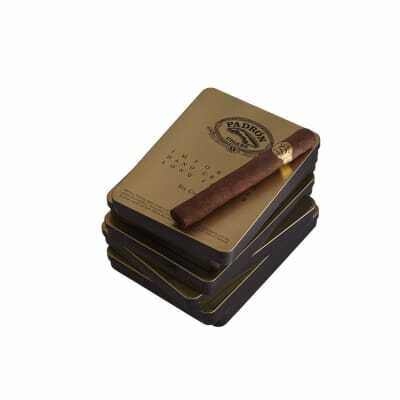 Presented in this exclusive box of 30 cigars, Padron Corticos are great with espresso or a fine dessert wine. A real treat, not to be missed! I love these corticos. I tried them out at a local shop and liked them. I wanted to buy a 36 pack to save some cash. Half the cigars i got have hollow spots in the middle making them unsmokable. You can clearly see spots where the tobacco does not exist when you light the cigar. you get all the air and no smoke. I am sure there is a name for this but i dont know it. my cigars were also extremely dried out. Will not be purchasing from here again. They also did not credit me for damaged cigars that arrived with these. poor retailer IMO. 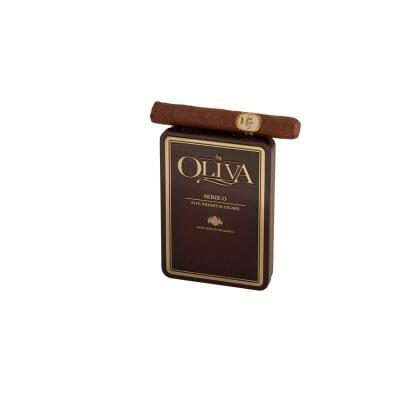 GREAT small smoke for every day ... you feel the cigar long after it is finished (just sniff your fingers to bring back the memory). These are always in my humidor. I did try the Maduro wrapper & found it to be a bit bitter -- stay with the Natural. Padron has made my favorite smokes for 5 yrs and the Corticos were no disapointment flavor draw and burn were all that I expected and more.